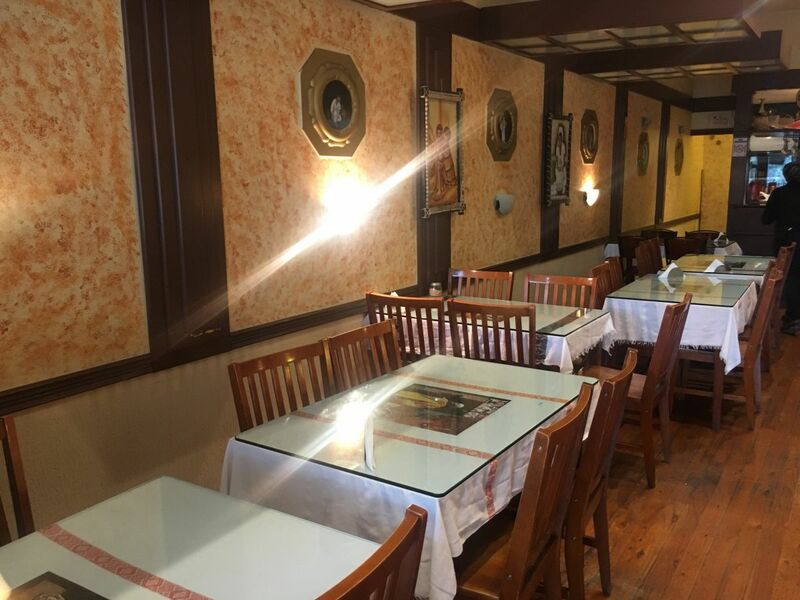 One of our favourite and most reasonably priced African / Ethiopian restaurant in Melbourne. An authentic mix of traditional food, bread, stews and fries at your order. Highly recommended if you would love to have African cuisine in Melbourne. Cafe Lalibela was a cosy little African restaurant conveniently located by the road side on the Irving street at Footscray suburb of Melbourne. The boutique restaurant has friendly staff and a very reasonably priced menu. Definitely a place to visit for the quality food taste! The authentic injera is a large African tangy rice bread that is really soft and fluffy. This bread is served with a stew or fry of our choice. 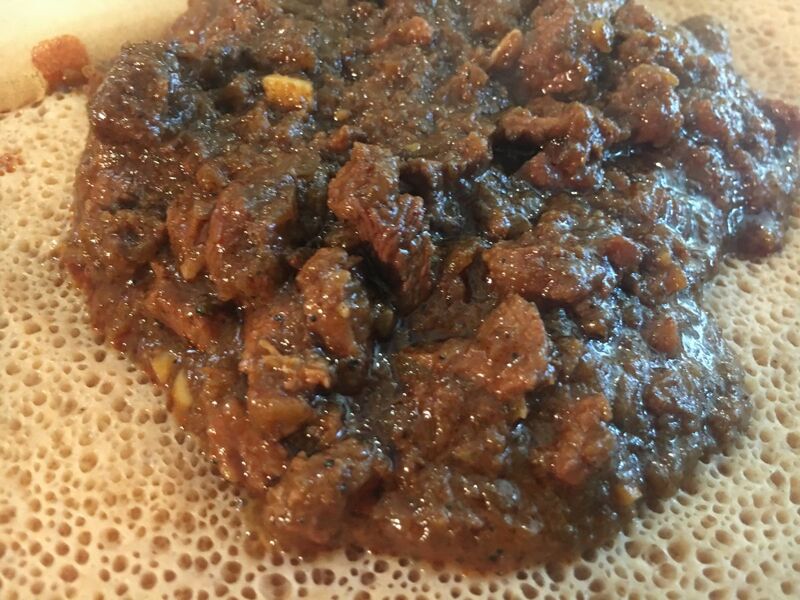 The image shows the injera served with flavourful beef stew. This is yet another awesome combination! 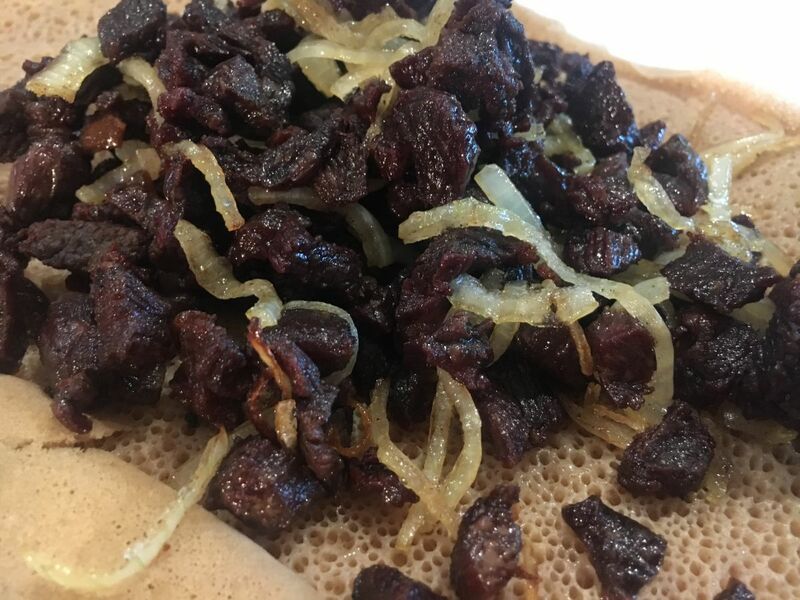 The fluffy soft injera is served with dry fried flavourful lamb diced pieces and fried onion on top! Really yummy and amazing.